Fat Tuesday isn’t for another couple of days, but we are getting ready early with a tasty Friday treat! 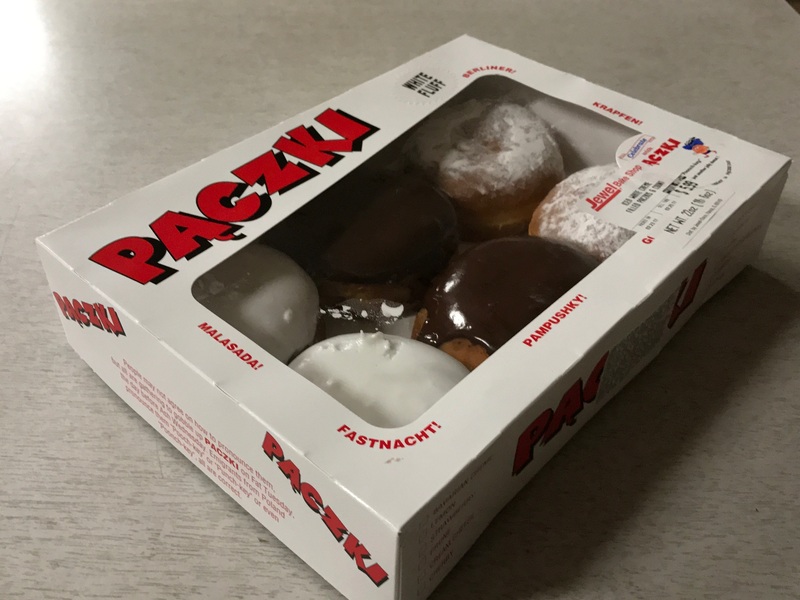 Paczkis are a staple for celebrating Fat Tuesday… so get out there and pick up a box of your favorite variety. We love Bavarian Creme! Oh, and that carton? That’s our handy work.. hot off the Murnane Packaging press!